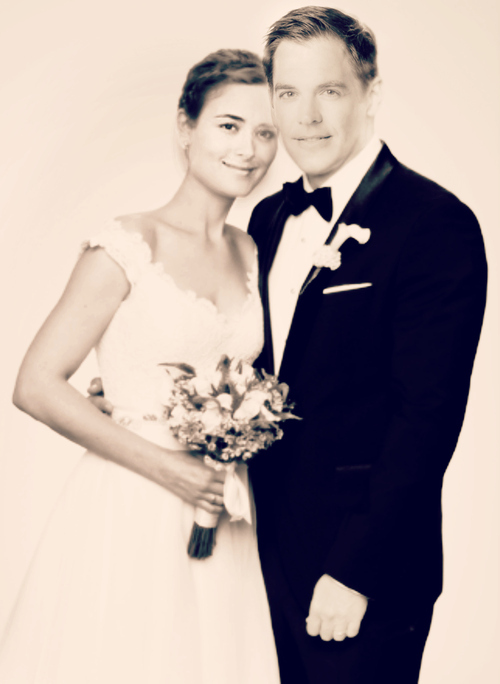 Tony and Ziva wedding hari :). . Wallpaper and background images in the Tiva club. This Tiva fan art might contain pengiring pengantin, pengiring kehormatan, and pendamping.